Prince William made his very first public appearance since the birth of Prince George at the Audi Polo Challenge in Ascot on Saturday. The royal was joined by Prince Harry and the brothers were participating in the match to raise money for Harry’s chosen charity, Sentebale. Kate Middleton and her newborn were noticeably absent from the event, but that didn’t stop Prince William from gushing about his son when probed by reporters. Despite his mind being elsewhere during the match, the royal still managed to win. He told guests afterward that he wouldn’t be able to stay long and had to ‘make sure he wasn’t too late back’, before adding that it was ‘good to get out of the house’ and revealing that he’s being picking up ‘more napped on the way home’. Amazing. 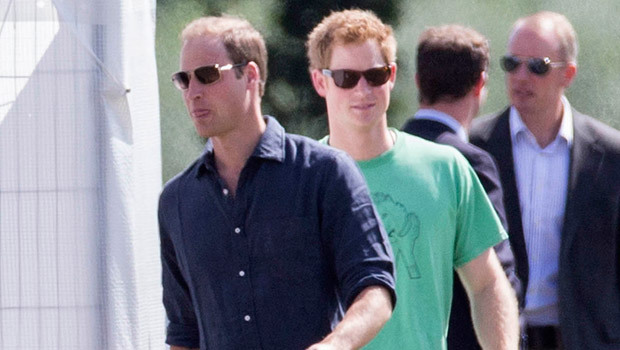 Prince William has already proved he’s a hands-on dad. 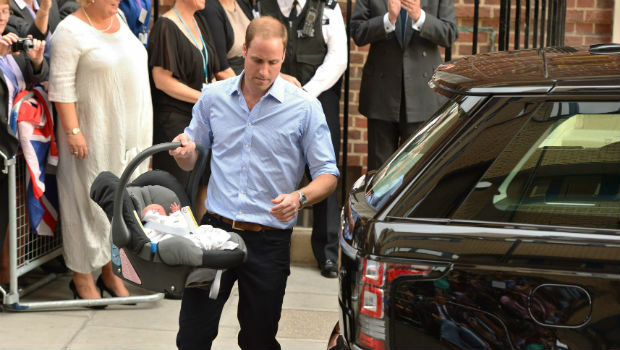 When leaving St Mary’s Hospital in Paddington with his newborn last month, the royal admitted that he’d already changed a nappy, and then proceeded to win the admiration of the nation as he installed his baby son’s car seat for the very first time with ease – and speed – despite the world’s media watching. Kate Middleton attended the game last year with Lupo, but it’s thought that she may still be staying at the Middleton family home in Bucklebury. She’s not been seen since leaving Kensington Palace with Prince George the day after his birth. 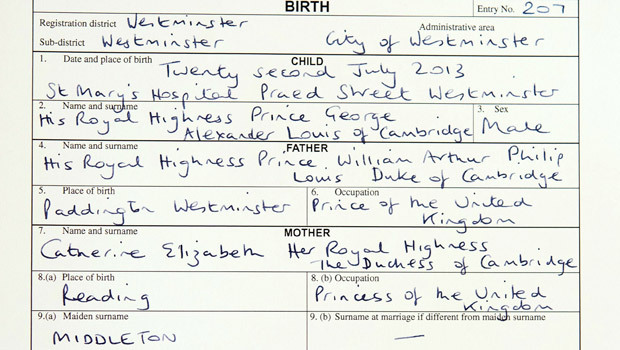 Prince William meanwhile, returned to London on Friday to register his son’s birth with Westminster Council. 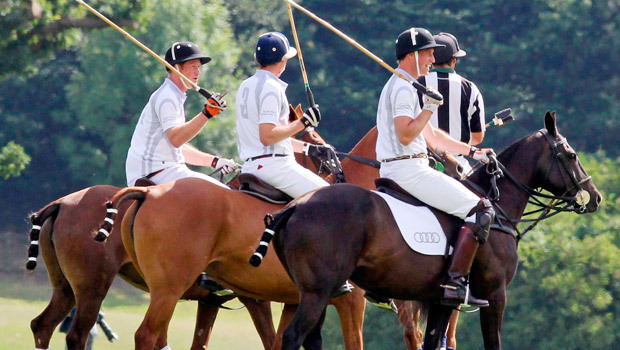 We can’t wait to see Prince George on the pitch with his little polo stick!